Shigeru Miyamoto, the creator of Pikmin and all those other Nintendo games, produced the short film and will be giving a talk after the debut. Also present for this post-screening talk will be Nobuo Kawakami. He’s the head of a Japanese media company called Dwango, which runs Niconico—a sort of Japanese YouTube—and Nintendo bought a stake in it last year. 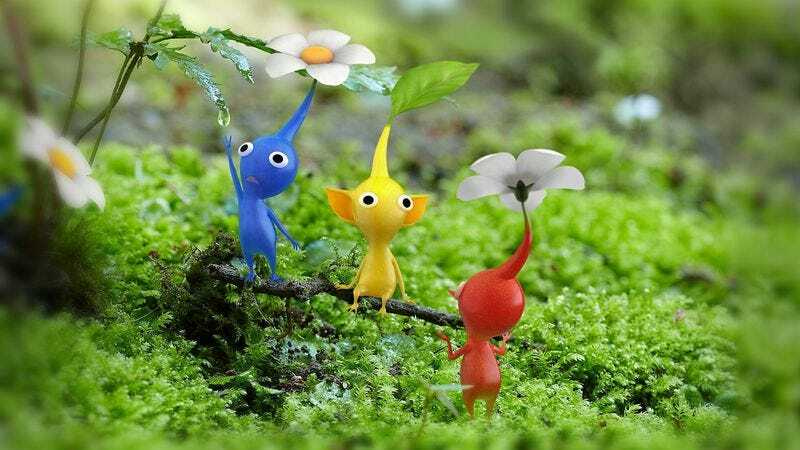 But it’s not clear if the film, which the announcement described as the “achievement of a research project to give more life to the game characters of Pikmin,” was made at Nintendo or by an outside animation studio.